This year, London and the world of fashion presented stunning designers to its audiences. This year saw the likes of Uti Nwachukwu the TV Presenter from Nigeria, also known as Siruti who walked the runway, DJ Abrantee on the front row and included a special appearance from Her Excellency Mrs. Oludolapo Osinbajo, the wife of the Vice President of the Federal State of Nigeria. One of the womenswear highlights of this year was the designer Tina Lobondi. Tina Lobondi is a high end brand based in London. With an exclusive international clientele who require exclusive clothing to match their lifestyle, they cater to strong women who value quality over quantity. The brand was officially launched in 2011 during the fashion show for the Princess Diana Awards in the West End. The Spring Summer 2017 Collection named “Utopia”, has a Royal vibe with its colours and materials. It very much represents what our brand stands for, Elegance, Passion and Class. 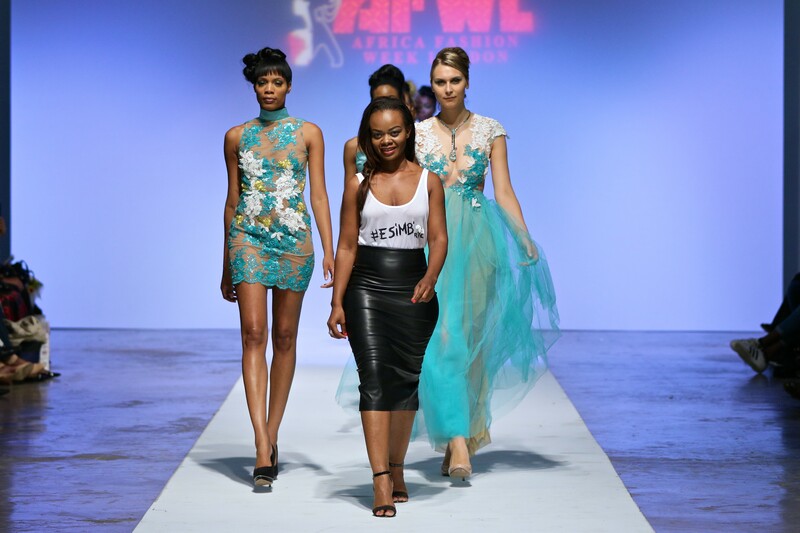 Founder Lobondi reiterates the importance of AFWL as “the platform for African Fashion in the UK”. Tina Lobondi is currently stocked in the US, South Africa, UK and France. Their VIP club will be launching next year.